Charisma, a little knowledge and a decent golf swing used to be all B2B salespeople needed 10 years ago to meet (and sometimes exceed) their quota. Working a little harder could get you to club and get promoted faster. Fast forward to today’s buyer. Buyers are too time-starved for golf outings and can search online for information on your products and services with just a click of a button. There is no doubt by the time your sales teams interact with the buyer, they are far more informed about your business than you are about theirs. To that end, top salespeople are turning to social selling to find the right prospects, secure warm introductions and build strong relationships. But how can salespeople take advantage of the rise of social to be more productive and successful? That’s where LinkedIn’s Social Selling Index (SSI) comes into play. SSI is a first-of-its-kind measure of a team’s or individuals adoption of social selling on LinkedIn. This measure can be used to assess an individual, or can be aggregated for a team or company measure. LinkedIn Research shows that salespeople with high SSI have 45% more opportunities per quarter and are 51% more likely to hit quota than SSI laggards. As social becomes a more important channel for sales productivity, this type of performance benchmark will become increasingly important to measure. 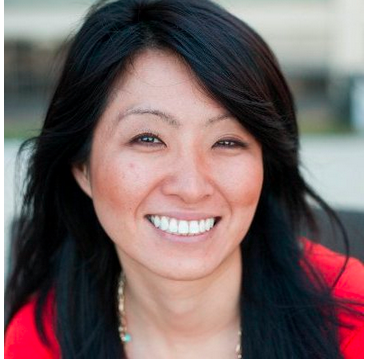 How the top sales pros reduce sales cycles 60% via social selling. 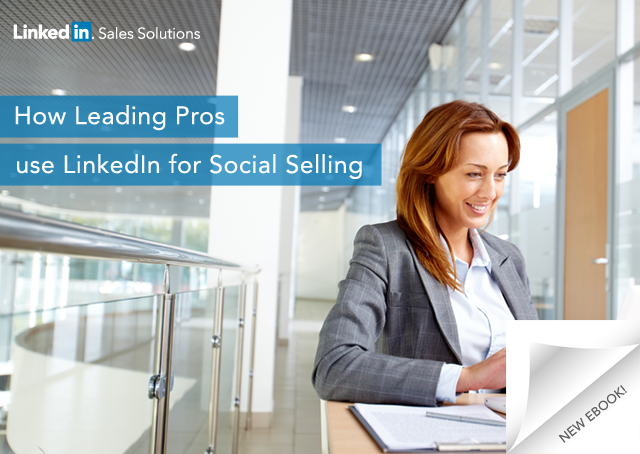 LinkedIn’s SSI and Sales Navigator provide the foundational resources you and your sales team need to master social selling. Download the eBook today so you can start effectively measuring your social selling performance.